Austrian Death Machine fans, today is your day! 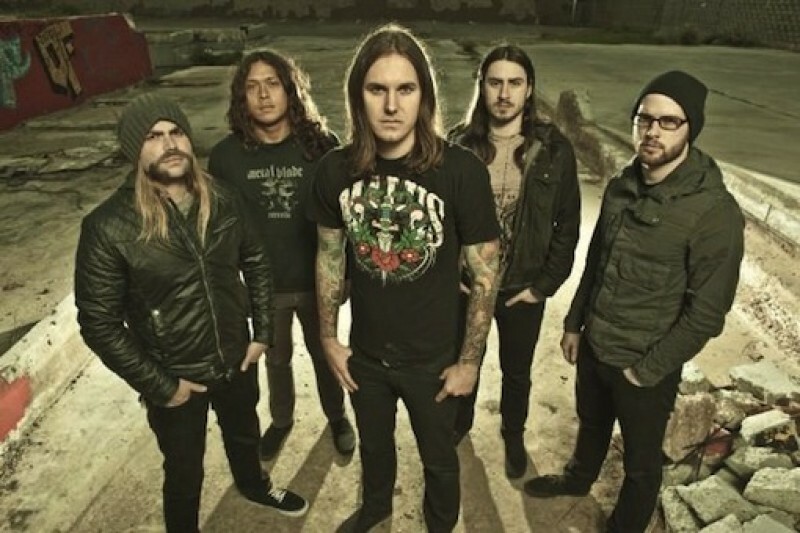 Further announcement from ASD’s creator Tim Lambesis (As I Lay Dying), from Twitter, has let us all in on the fact that he is currently working on new material for the side project. When UTG receives more information on this we will be sure to update. Check out the tweet that was sent by simply clicking past the jump.